We love the Hotel Josef Prague. 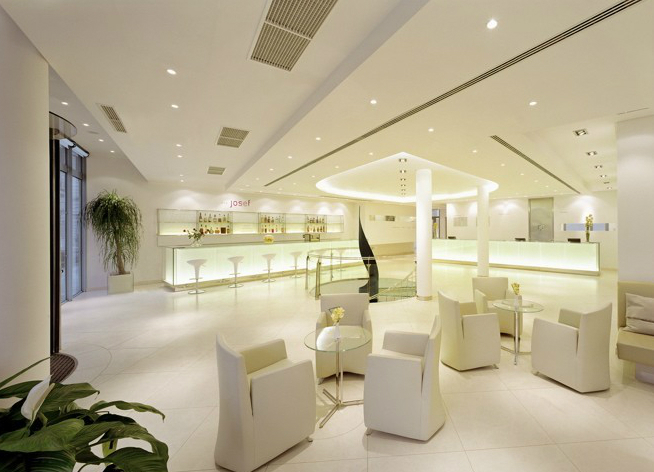 The clean white feel begins the moment you step into the lobby. 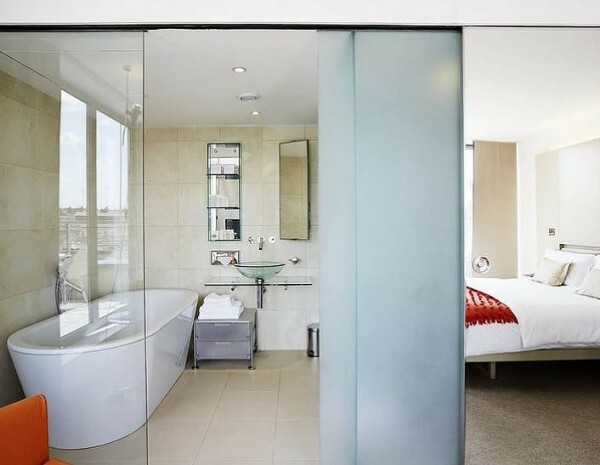 The rooms are sleek and have a relaxing minimalistic charm. It’s nestled in the most historical district of the city; so the many sights are within walking distance. It really is a great location. Are you a clubber? Prague’s famous ‘Roxy’ club is a just a 1 min walk away. Definitely a good place to start your exploration of this charming destination.